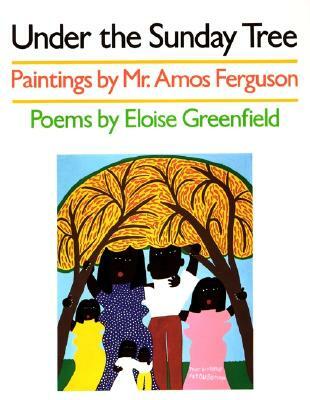 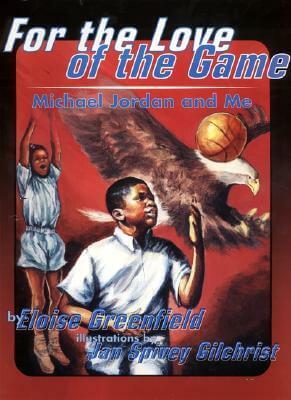 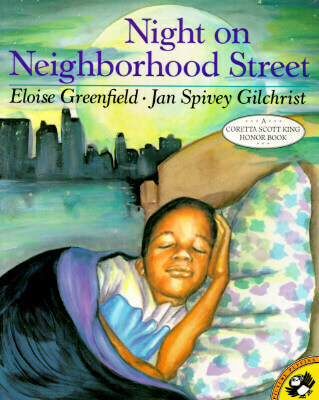 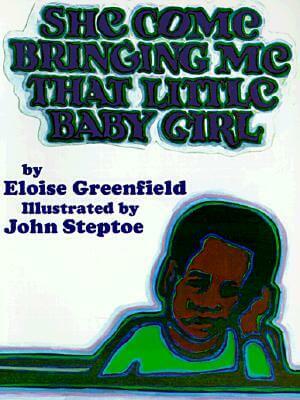 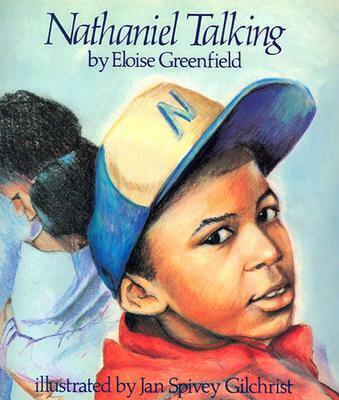 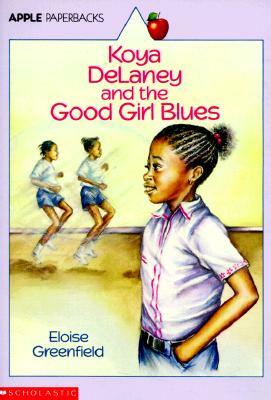 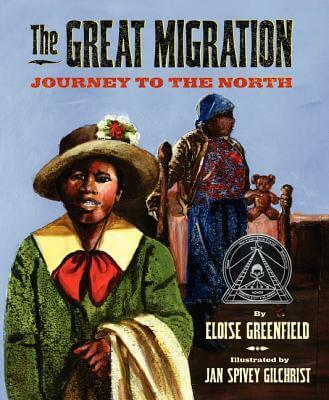 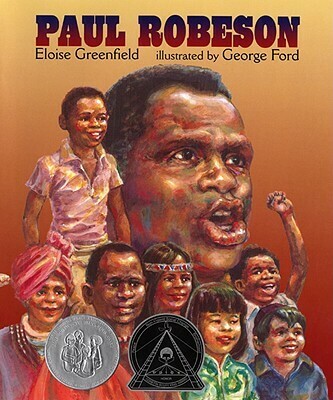 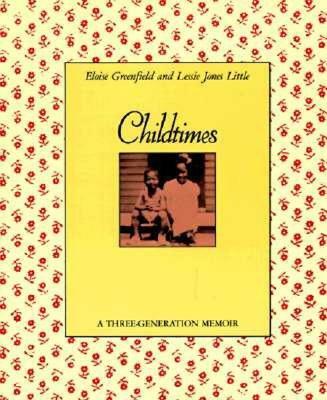 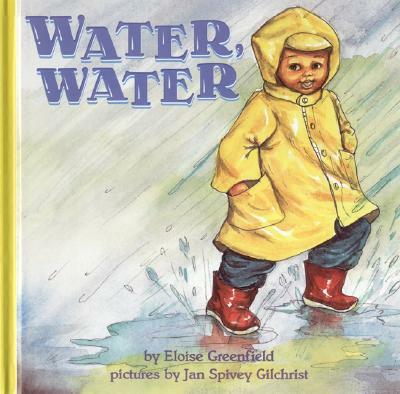 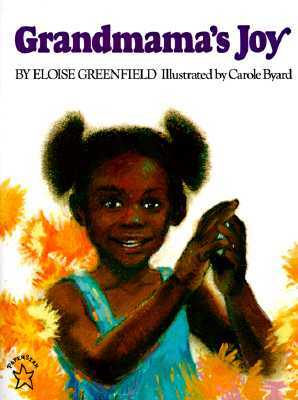 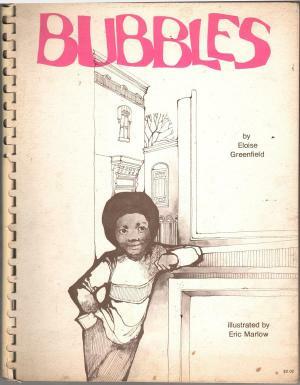 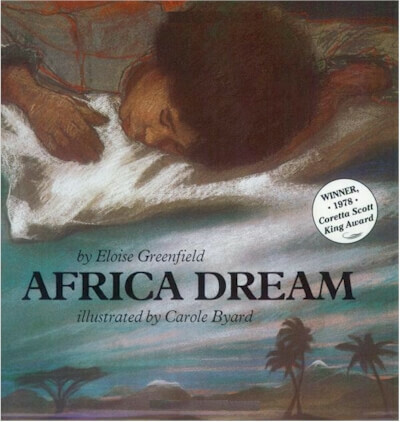 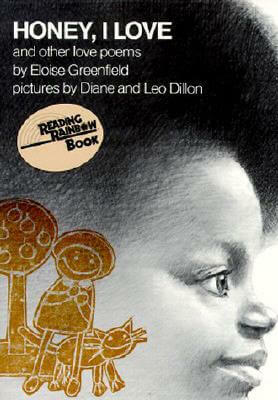 Eloise Greenfield was born May 17, 1929 and is famous for her descriptive, rhythmic style and positive portrayal of the black experience. 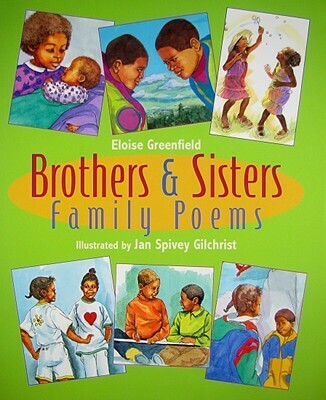 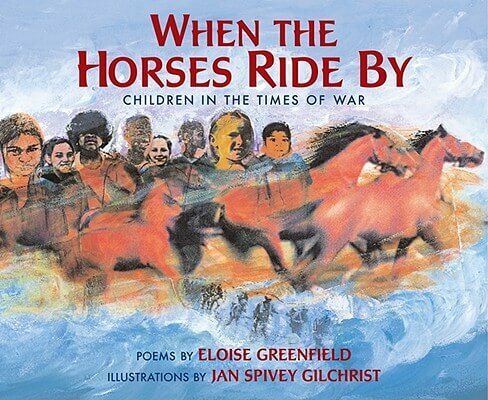 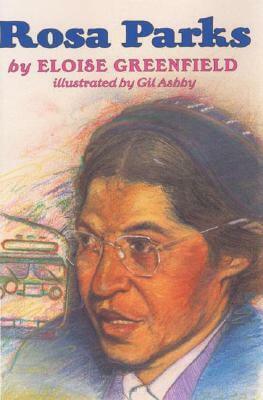 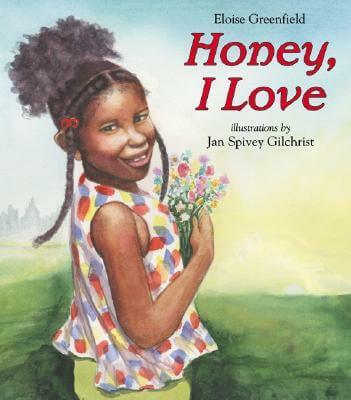 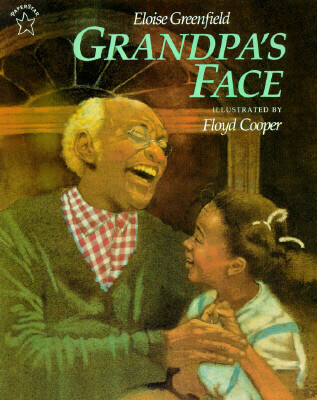 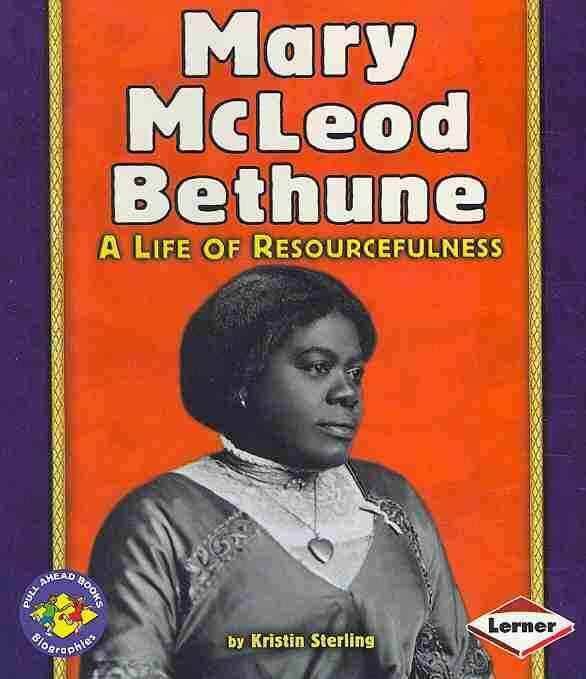 Her impressive list of books for young people includes The Friendly Four, a Texas 2x2 Reading List book for 2007, and In the Land of Words, an NCTE 2005 Notable Children’s Book in the Language Arts, both illustrated by Jan Spivey Gilchrist, as well as Honey, I Love and Other Love Poems, named a distinguished book by the Association of Children’s Librarians. 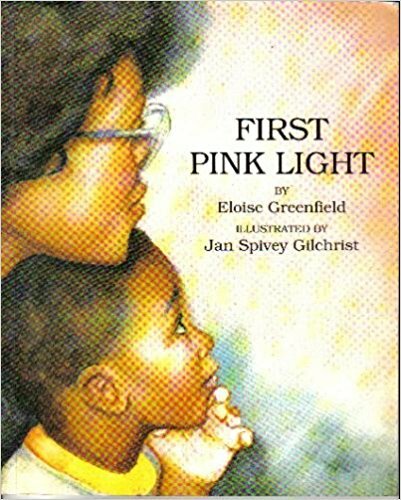 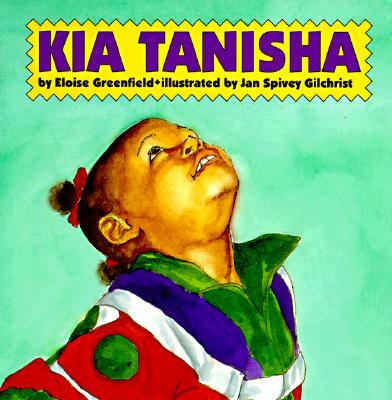 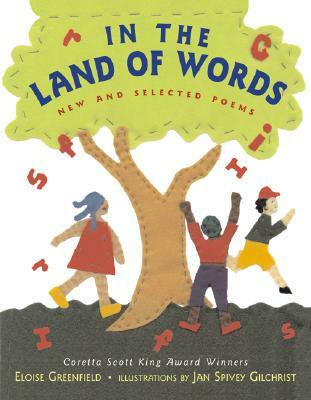 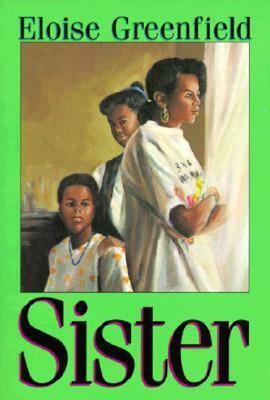 She is a recipient of the Virginia Hamilton Literary Award; the Coretta Scott King Award; the Milner Award; the Hope S. Dean Award from the Foundation for Children’s Literature; and the NCTE Award for Excellence in Poetry for Children. 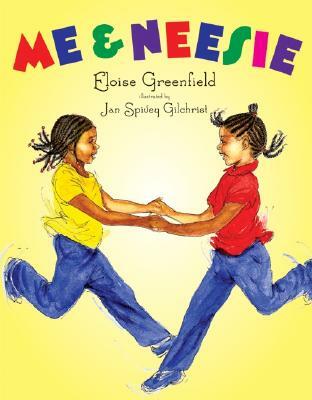 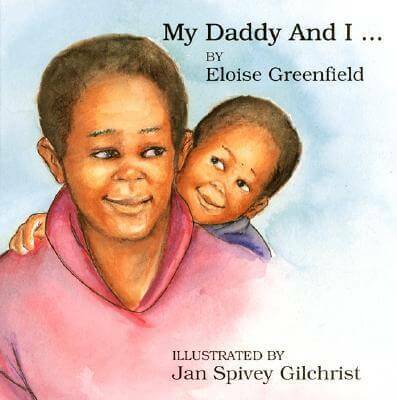 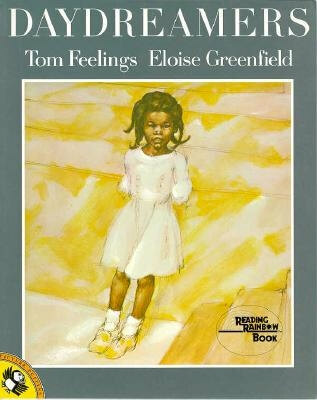 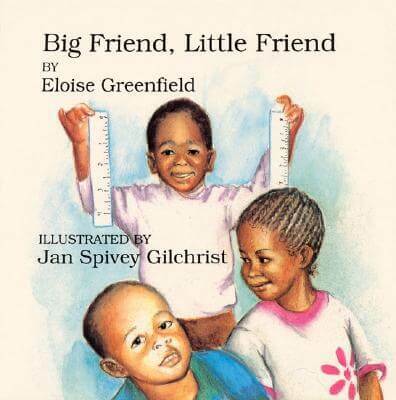 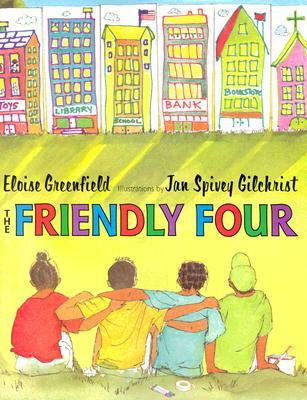 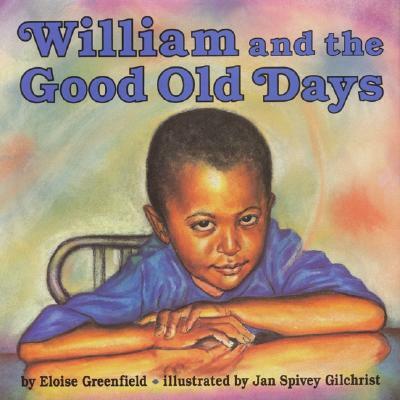 Ms. Greenfield lives in Washington, D.C.
Tell us how much you like Eloise Greenfield.